Hardboard Siding: Is it on your Side? The majority of us don’t live in Beverly Hills, so it’s understandable that we install what we can afford when it comes to our siding. However, in the eyes of top construction contractors, this explains the unfavorable trend of hardboard siding that can be seen on homes everywhere that were built new over the past few decades. While this product still has the appearance of real wood and several homeowners who use it have dodged the bullet thus far when it comes to water damage, today’s generation of contractors are receiving a growing number of calls about aging hardboard siding that has fallen victim to rain or water damage, swelling and patches of deterioration. The good news? Good contractors. 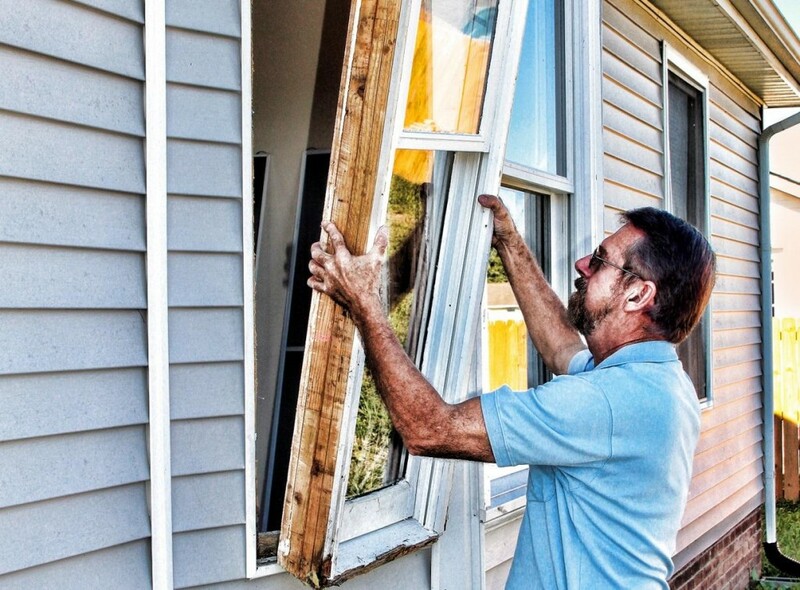 They can make the process of siding selection, repair, or replacement far less daunting—even enjoyable. They understand what modern materials and woods are affordable and best resistant to water. They can adeptly handle your siding complaints, communicate with your insurance, and quickly restore your home’s precious coat of armor. As siding options are growing—from time-tested woods to newer, modern-day-engineered materials—smart homeowners can explore products that not only look better, but offer greater protection, equity and coverage from insurance. Simply put, there’s an option that can be tailored in the interests of your home and your wallet. In the storm-prone Midwest, it’s important to remember that when it comes to siding, never just go skin deep—you could be inviting water into your home years later. Hardboard siding may have a nice-looking shell, but underneath you’ll find heat-compressed wood fibers, wax and resin, which require more maintenance down the road and offer less performance than other brands. Ask any professional. 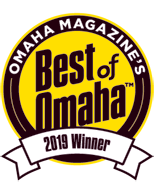 Whether you’ve incurred siding damage or you’re looking to upgrade to a better option or receive consultation, you can always call a certified contractor serving homes in Omaha, Papillion, La Vista and Bellevue since 1987. 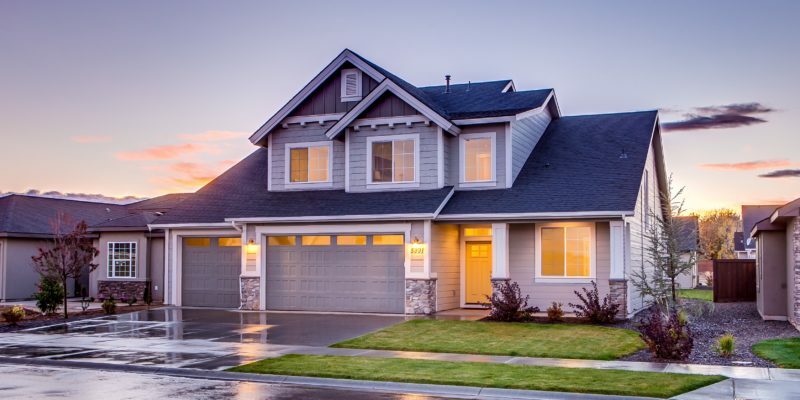 Whether it’s roof replacement, new siding or simple repair work, improvements to the home not only increase your property’s value and comfort, but can also decrease your insurance rates. Savvy homeowners can take advantage of this one-two punch to ensure that equity is flowing into their homes–while money is flowing back into their wallets. 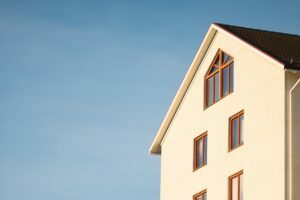 So if you own a home, or if you’re simply scouting for a new home, the following are some helpful pointers to remember. A simple phone call could do wonders. It’s important to realize that, while insurance providers try to be accurate, they’re not always able to see and know everything. If you make an upgrade to your home, whether major or minor, let them know. In one case, a homeowner’s insurance rose 30% at renewal time, prompting him to call his provider. 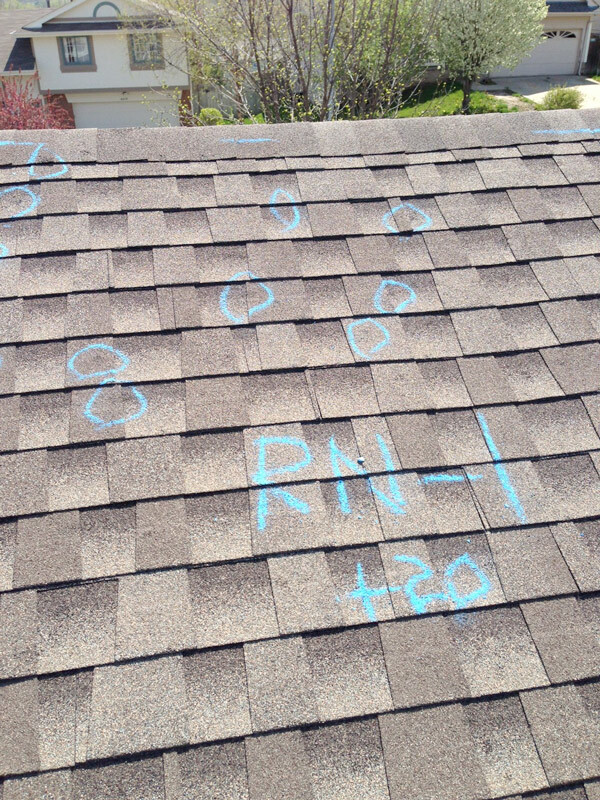 In a turn of events, he discovered that they were unaware he’d hired professional roofers to install a new roof. The result? They decreased his rate to 10% lower than it was originally. One phone call made a difference of 40% in his premium, proving that a little communication can really go a long way. When it comes to the house, if you improve it, announce it. A few good questions might lead to insights. Even right now one can look at a home for possible savings opportunities. Here’s one good question to ask: Is the roof new? 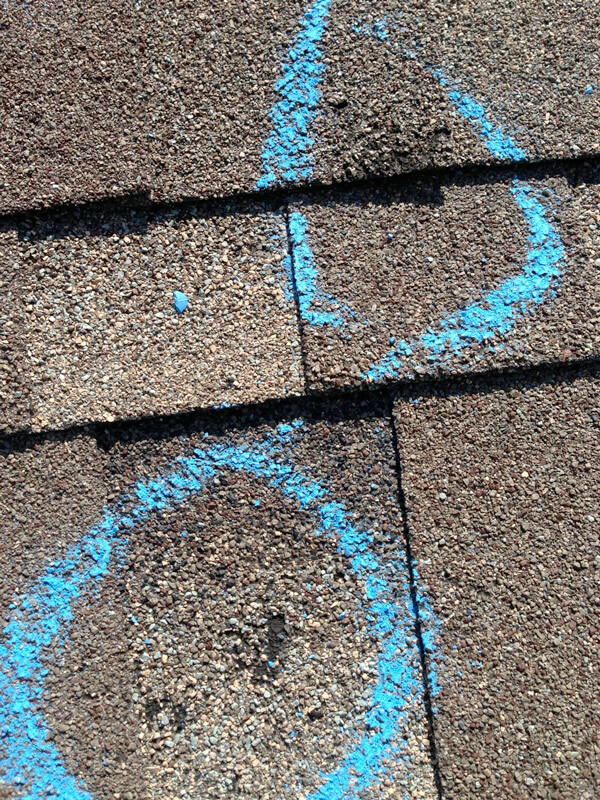 Nothing speaks better to an underwriter than a roof with proof. New roofs are safer for you, but safer for insurance providers to cover. 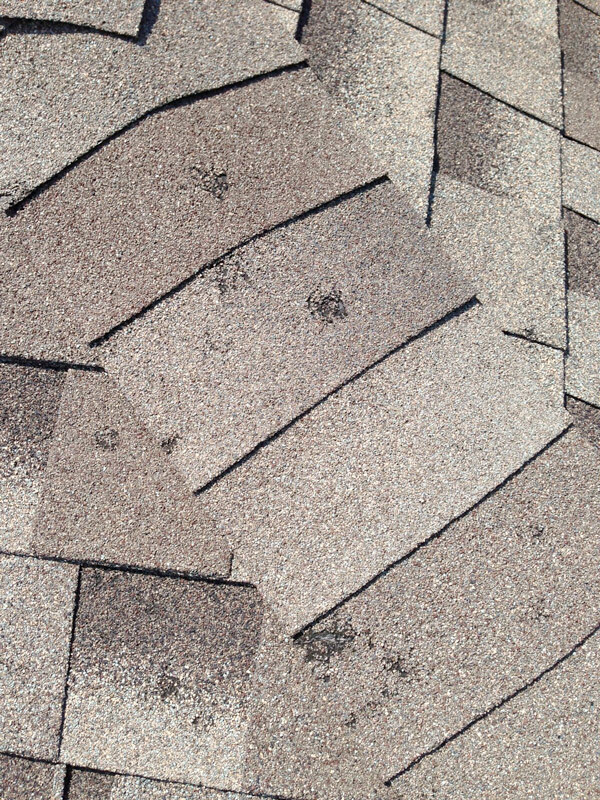 And if a roof is constructed of impact-resistant shingles, you could qualify for further discounts–especially if you live in a region prone to occasional hail or high winds. Another good question to ask: How’s the siding? Insurance companies will check a building’s exterior material before insuring the property–and materials such as brick, stone, and concrete or cementitious siding are fire resistant and could attract greater discounts. On the other hand, an exterior such as EIFS siding (which looks like traditional stucco but is actually different underneath the surface) is not as fire resistant, or impact resistant, thereby drawing a higher insurance rate. You can always contact a construction professional to get the clearest answers. 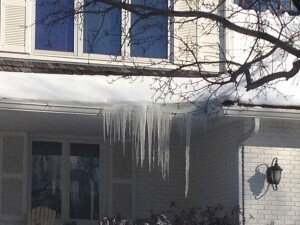 And when you do search for the best contractor, ask them: Are they a Haag-Certified Roof Inspector? Do they hold a current certified installer accreditation from the shingle manufacturer? Choosing the right professional with experience already puts you at an enormous advantage in several ways, including insurance. In fact, that’s worth repeating. 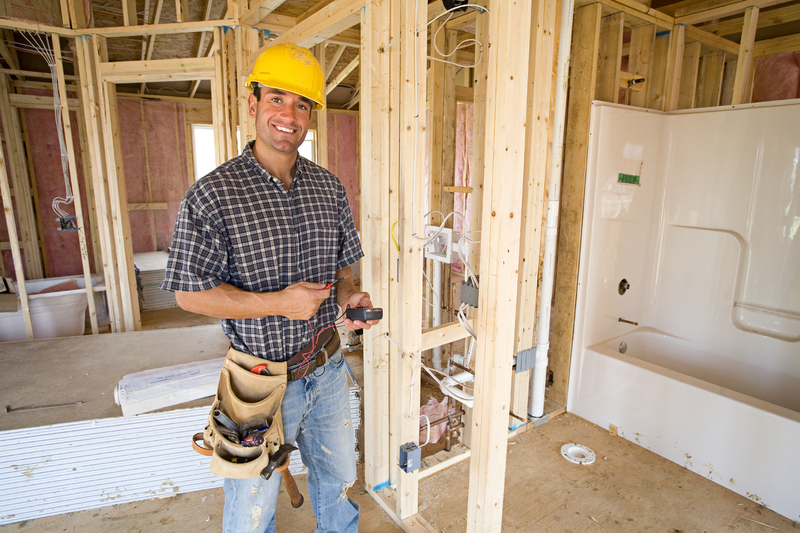 A trusted contractor pays off when it comes to insurance matters. It’s common knowledge that finding a company with experience and great references is crucial in any roofing, remodeling or restoration project. But here’s a lesser known fact: Working with your insurance provider on any home issue becomes far simpler, and more cost effective, when you hire an ethical construction contractor. They not only work with your best interests in mind, but earn the trust of your insurance company and ensure that all parties are on the same page. A contractor with a sound insurance claim department can communicate directly and knowledgeably with your provider to reach optimum results. They speak the language insurance companies use, and know which materials will fetch greater cost savings for you. Moreover, a good contractor will work on your behalf and make your satisfaction a top priority–unlike, for instance, a public adjuster who works for a percentage of a settlement which becomes needless money out of your pocket. And by working with a company who has simultaneous expertise on both the construction end and the claims end, you’ll achieve results while avoiding any wedge that a public adjuster can drive between you and your insurance provider, hampering your relationship. At Total Construction, we’ve served homeowners since 1987 with expertise in roofing, remodeling and repair. We work entirely on your behalf to ensure all projects completed on your home–and the savings you receive–are equally satisfying. When damage occurs to your commercial property, one of the first things that will come to mind is finding a reliable contractor to assess the situation and offer solutions. With the high number of commercial contractors available for hire, finding the right one can be tricky. When it comes to commercial construction in Lincoln, NE, Total Construction Services is the company that you can trust to get the job done. Here’s why. We take a personalized approach. 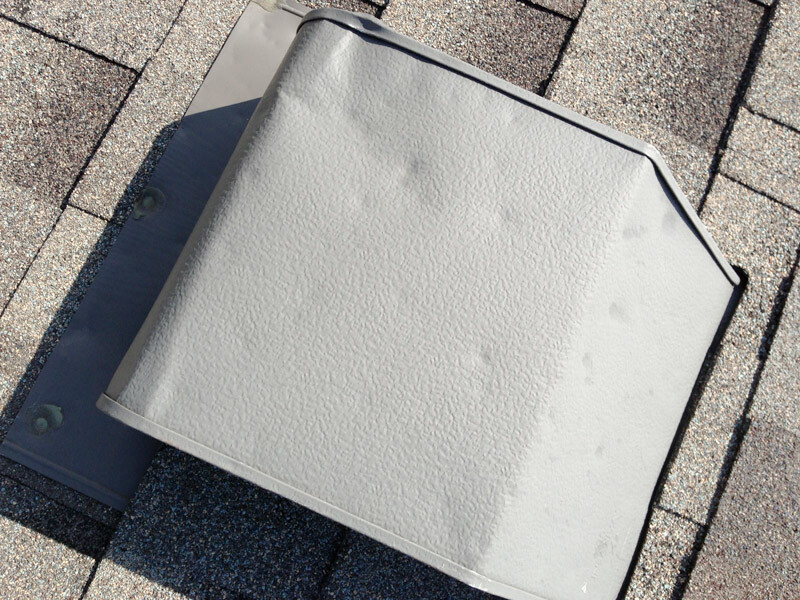 We are proud to be one of the few Haag-certified roofers in the area. This status allows us to address your needs better and provide accurate evaluations for your property. Haag certification is more than mere experience; it’s an assurance of quality. Total Construction Services also takes pride in being a GAF Master Elite® Roofing Contractor. This award is proof of our experience and high standing in the community, and our ability to provide only the highest standard of sales, service and installation. We handle insurance matters for you. You don’t have to deal with your insurance company on your own. We’ve handled insurance claims in Omaha, NE, and surrounding areas for 25 years. We know how insurance companies work and we will work closely with the adjusters to make sure you get the compensation you deserve. 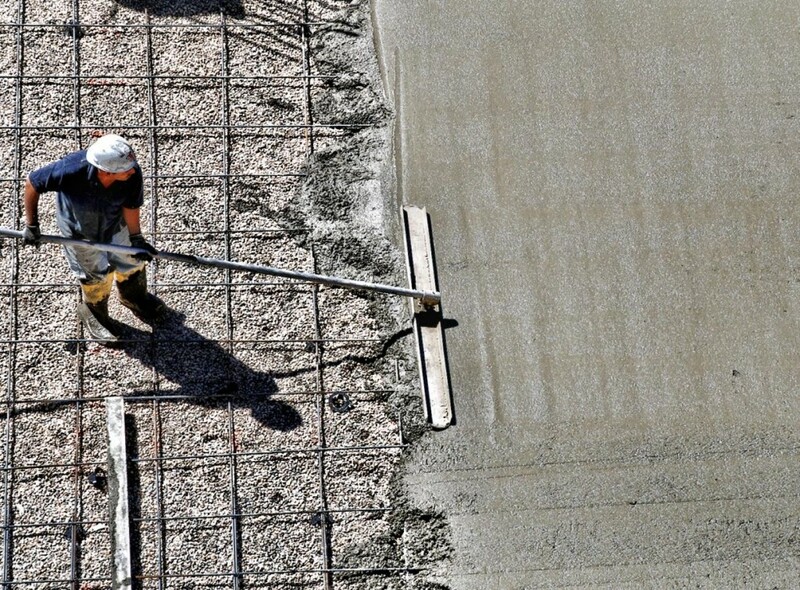 While other contractors may limit themselves to one specialty, Total Construction provides a variety of expert services. From remodeling, restoration and roofing projects to minor and whole-structure repairs, we can handle the lot from start to finish. This way, you don’t have to contact multiple contractors for your building’s needs. For more information or to schedule a FREE consultation, give us a call at (402) 572-7457. You can also fill out our online form and we will get in touch.